The Bedwyn History Society provides for its members a programme of about 8 talks on topics of local and wider historical interest. The programme usually includes an outing to an area of local historical interest accompanied by an expert guide. Recent outings have included a walk to Chisbury hill-fort, a walk through Savernake Forest and Bedwyn Common to Tottenham House, and a guided visit to some of the ancient trees in Savernake Forest. 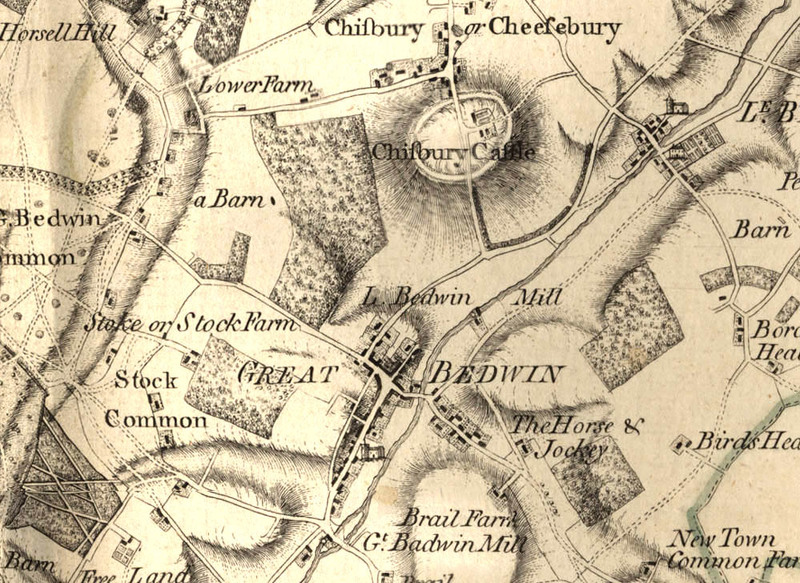 The Society also produces an occasional publication called The Bedwyn Chronicles, containing articles of about the history of the Bedwyns and the neighbourhood. 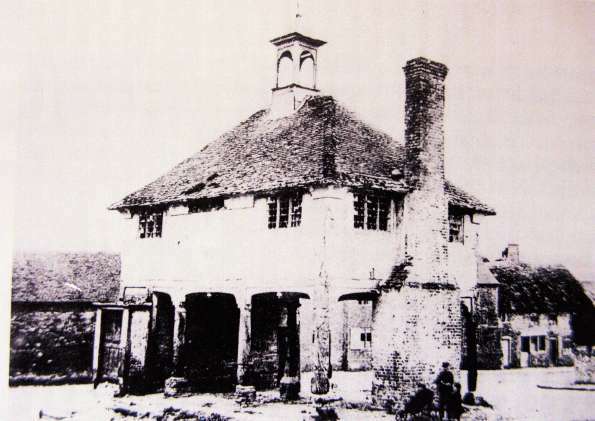 Membership of the Bedwyn History Society is a bargain at £10 per year, starting from the AGM in September. The BHS has produced over 50 issues of the Bedwyn Chronicles, with hundreds of articles of local interest. Some recent examples of articles are shown here. The Society has a substantial document archive. The archives are currently being catalogued, and when available the catalogue will be published here. After some general discussion within the village, we have decided to restart the website, in the hope that some of the the historic objections have been resolved. Your local post office and much more, also the new home of the Village Bakery. Visit for a wind range of good, including Stationary, Cards & Gifts, Pet Food, Papers & Magazines, Suzie's Preserves , Plans & Floral baskets and much more.